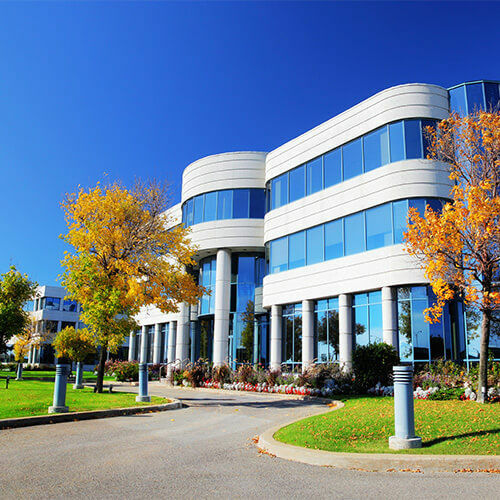 the scope of works required to remediate the situation, minimising the adverse effects to the building, its fixtures and fittings and ultimately the health and well-being of the occupants. Looking Beyond the Surface has the expertise to handle any flood/water damage situation. Each situation is unique and will require a different approach. We have specialised equipment to carry out small and large jobs including dehumidifiers, air movers, accelerated drying equipment, industrial carpet cleaners, air purifiers, and ozone generation equipment. Looking Beyond the Surface works closely with insurance companies, strata managers and home owners to provide a prompt service 24/7. Water damage must be attended to within the first 24 hours by a professionally trained technician. Fans to dry carpets should not be used as the mould spores will become airborne which could potentially cause cross contamination through the building including the HVAC systems. Dead mould must be physically removed and treated as it can still cause allergic reactions in some people. Never paint over mould problems. 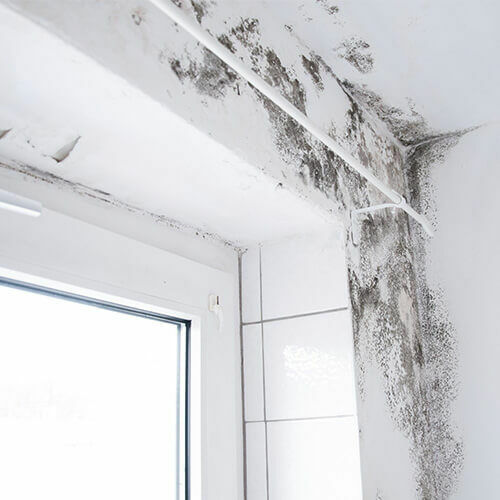 The mould issue will reoccur and will make the remediation process very difficult and costly. Looking Beyond the Surface has state of the art equipment and products to help eliminating odours caused by different types of smoke. Smoke odour can easily penetrate into fabrics such as soft furnishings and window furnishings as well as paintwork and floor coverings. Cigarette smoke in a property can leave a nasty tar stain on walls, ceilings and furnishing which is very difficult to remove. Our state of the art equipment is able to safely penetrate these surfaces and fabrics and remove the odours. Our equipment and products provide a long lasting result, not just a quick fix.